Is your Organization Ready for a HCM Cloud Makeover? Most Cloud implementations become outdated over time, even though they went through an excellent implementation. This is particularly true when organizations choose not to adopt new functionality and features as they are released. In the process, such organizations fail to enjoy the benefits of the investments made on the research and development in Oracle Cloud HCM over the last few years. 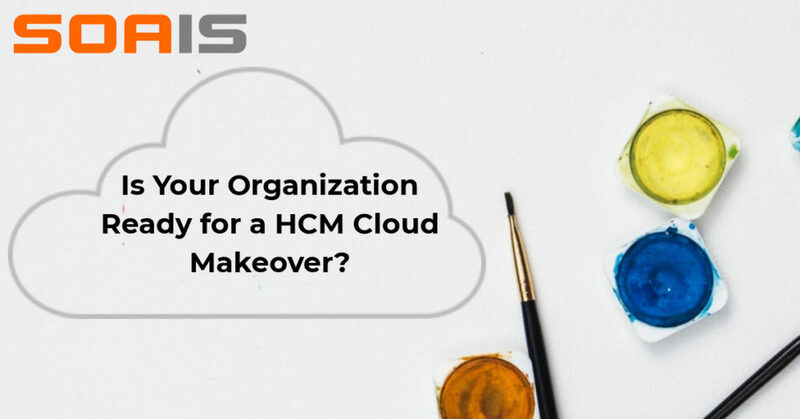 If your version of Oracle Cloud HCM is not working as expected, unable to deliver new functionalities, it probably time for an HCM Makeover. As with any makeover, be it your home, or your hairstyle, the first step is to assess the current state. This assessment is usually made by a skilled professional with relevant experience and results in identification of opportunities for improvement. This aided with proper analysis, and feedback from the current system, yields better insights to solving organizational problems. 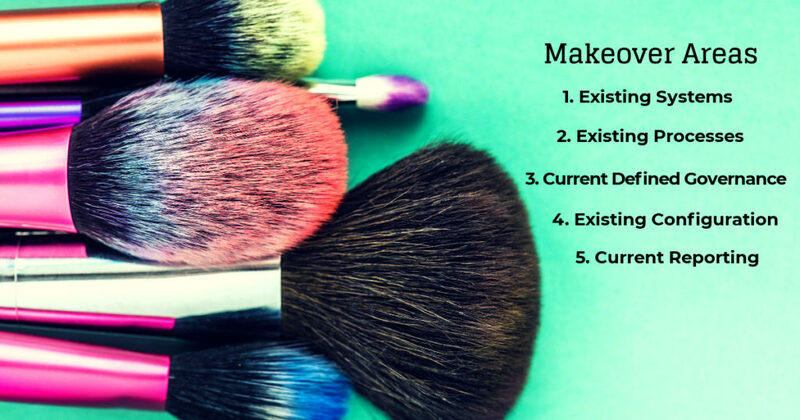 Keep in mind that no two makeovers are ever the same, and hence, each client and each implementation must be approached with a fresh mind, clean slate. The key areas to focus on during a makeover are Existing systems, Existing processes, current defined governance, existing configuration and current reporting. Consider the pain points reported and analyze each focus area and its contribution to the pain point. Once analyzed, solutions are drawn and changes to the system are suggested and finalized. And then it’s time for the makeover reveal! Simplified processes, improved end user experience, enhanced mobile capabilities, better scalability, mobile rollout and new advanced features gained by adopting to the new release. Is your organization ready for an HCM makeover? Reach out to us find out.